You’ll feel right at home! 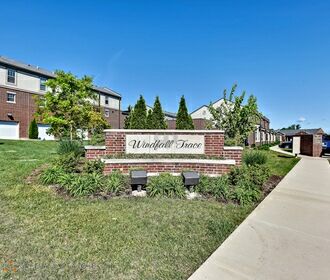 Our waitlist is open only for Two Bedroom Townhomes.- Conveniently located near shopping and schools and situated alongside the Lion Civic Center and Park, Windfall Trace Apartments has the amenities that you will enjoy! 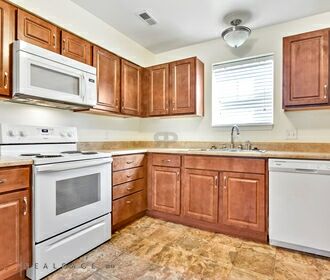 Offering affordable 1, 2, 3 and 4 bedroom apartments and townhomes with large closets, washer/dryer connections, beautiful faux wood blinds and abundant storage, it is easy to find a floor plan that will suit your needs! 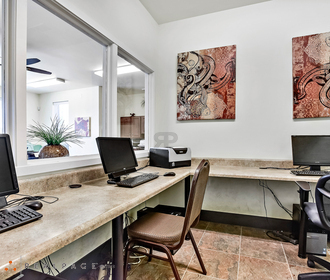 In addition, you will enjoy the Community Room with large tv, the community patio, the Business Center and 24 hour emergency maintenance.